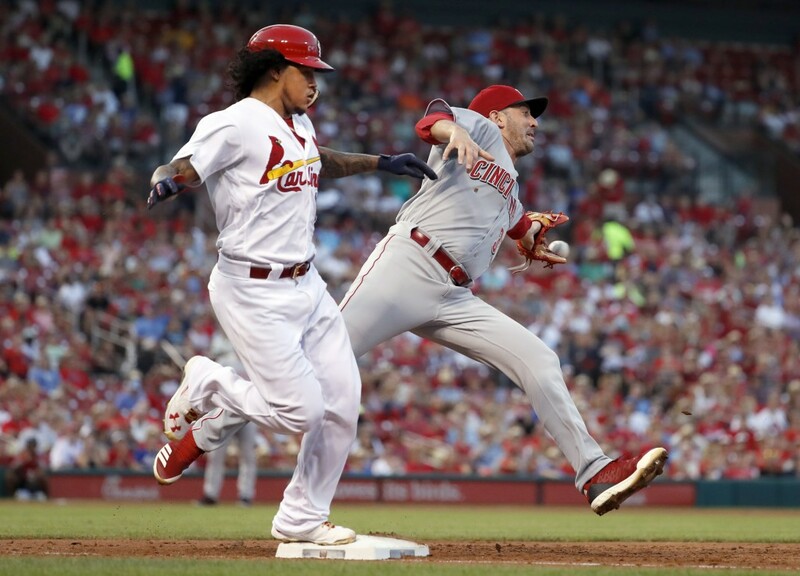 ST. LOUIS (AP) — Scooter Gennett and Dilson Herrera homered, Matt Harvey tossed five solid innings and the Cincinnati Reds beat the St. Louis Cardinals 9-1 on Friday night. Harvey (5-5) won his fourth successive decision. 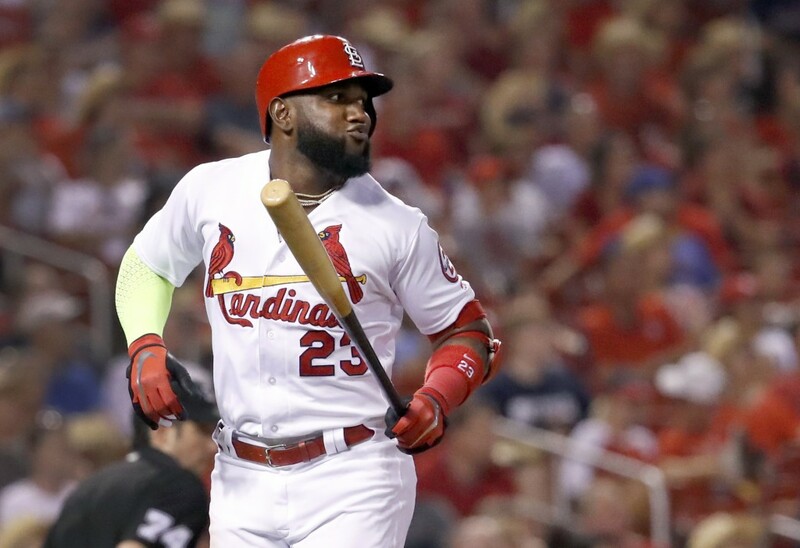 He allowed one run on four hits over five innings and left after walking Jose Martinez to start the sixth. He struck out five and walked two. Harvey, who was acquired from the New York Mets on May 8, is 4-1 with a 2.38 ERA in his last six starts. He retired 10 consecutive batters before the walk to Martinez. 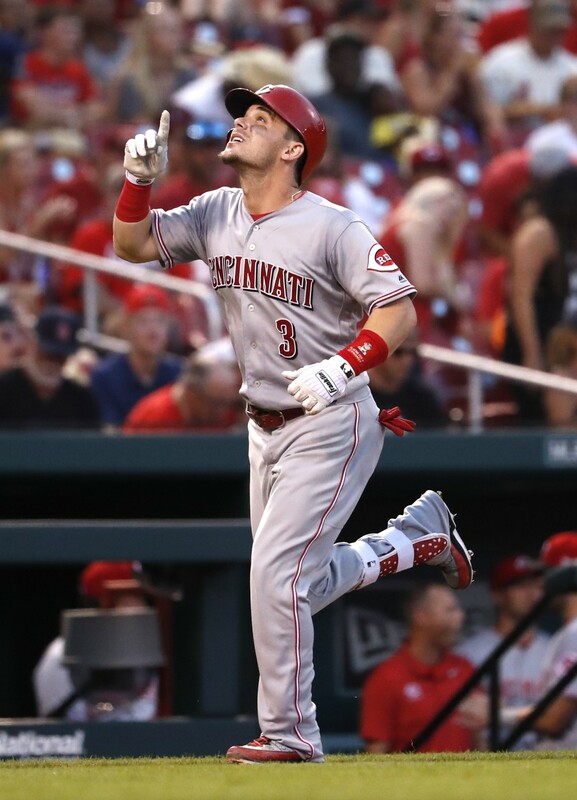 The Reds improved to 34-25 following their 8-27 start to the season. 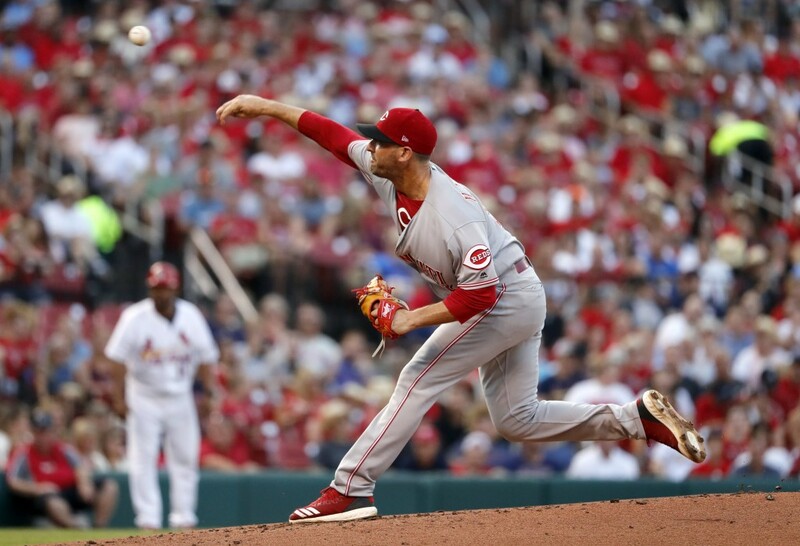 They are 39-37 under interim manager Jim Riggleman, who took over for Bryan Price on April 19. 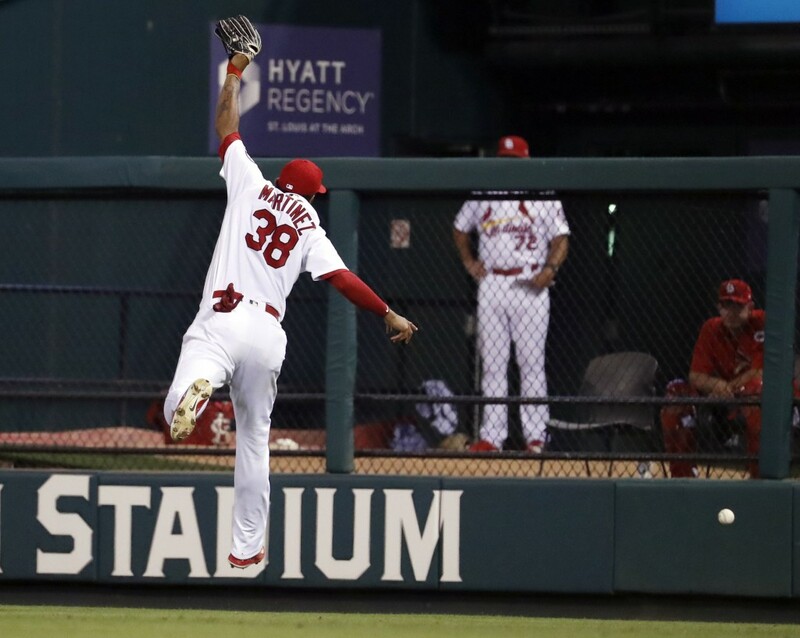 Outfielder Billy Hamilton reached over the wall to rob Matt Carpenter of a homer in the seventh.